A nanotechnology will take a great impact for sensor technology in the nearest future. It will give an opportunity to develop small, inexpensive and highly efficient nanotechnology enabled sensors for different applications, which may offer significant advantages over conventional sensors due to dramatically enhanced widely utilized physical effects by the use of nanomaterials. Today, there are already many nanotechnology enable sensors in the market. 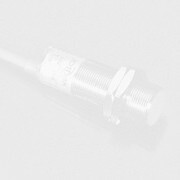 However, in the following years the smarter, cheaper, more sensitive and selective sensors will appear. Based on a realistic market assessment made in the middle of 2008, the global market for nanotechnology will increase from $11.6 billion in 2007 to an estimated $27 billion in 2013, a compound annual growth rate (CAGR) of 16.3%. Electronics, biomedical and consumer applications have high projected growth rates of 30.3%, 56.2% and 45.9% over the next 5 years and nanotechnology enabled sensors will find applications in nano-biotechnology and human health monitoring. New published by Springer 492-page book on Nanotechnology-Enabled Sensors provides the reader with a deep understanding of the concepts of nanotechnology enabled sensors, starting from main sensor and nanotechnology definitions to handling them the information necessary to develop such sensors, covering all aspects including fundamental theories, phenomena, fabrication, fictionalizations, characterization and the real world applications. Authors have used well organic approach for statement of multidisciplinary book’s contents in all seven book’s chapters: from clear introduction, sensor characteristics, physical effects and transduction platforms descriptions to patterning and characterizations techniques for nanomaterials and nano fabrication for inorganic and organic nanotechnology enabled sensors. 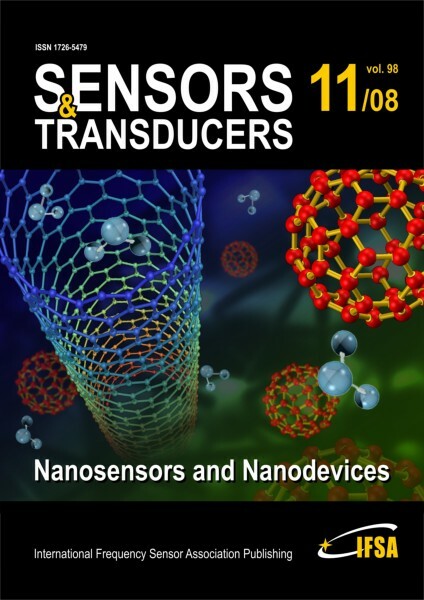 Each of chapters are followed by dozens well-selected informative and useful references, and some detailed examples of nanotechnology enabled sensors, for example, gas, mechanical, optical, magnetic sensors and biosensors are described. Since the text goes from the basics of theoretical behavior of materials with nanoscaledimensions and they sensing applications to fabrication techniques, it would benefit many practitioners, whether they are just getting into the field or are experienced developers who need detailed information about methods for the synthesis of nanomaterials in form of nano-particles, nanostructures and nanostructured thin films; different types of surface modification techniques and bottom-up strategies for the development of nanosensors such as self-assembly and layer-by-layer techniques. In conclusion, this book provides a good basis for anyone entering or studying the field of nanotechnology enabled sensors. It not only provides a good basis for the inexperienced practitioner but also could be very useful to those with some experience. Nanotechnology-Embedded Sensors should be very useful for both: researches as well as final year graduate and post graduate students who are either make fist steps in this multidisciplinary emerging area, or those already conducting research and development because of this book is a good reference to improve significantly their knowledge in nanotechnology-enabled sensors.